Heck, in 2015 alone, Twitter launched video autoplay, Blab rose to social stardom and Periscope grew to 1.85 million daily active viewers. Those are some 'drop-the-mic' statistics. But while it was a year full of change (and then some), one thing remained the same. Marketers who didn't respond to changing trends limped along. 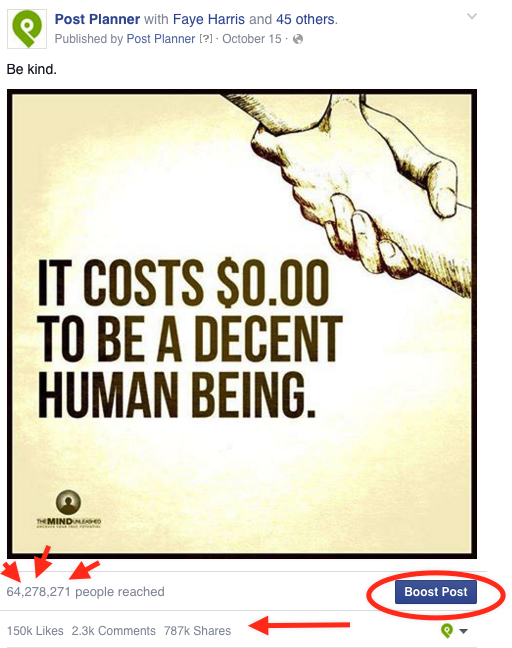 As someone who leads a team dedicated to maximizing social media, I saw this over and over and it broke my heart. It also got me thinking. What if you could position your company to navigate the choppy waters of social media with ease? Alright...maybe not with ease (let's not go overboard) -- but with strategic design? And what if you could kickoff your year looking forward, instead of backward? As the saying goes, "the past is like using your rear-view mirror. It’s good to glance back and see how far you’ve come, but if you stare too long, you miss what’s right in front of you." So, how about starting the year out right, with an eye towards the future? I think you can. In fact, I'm convinced all you need to do is make a few changes of your own. First, anticipate trends that will impact your business. Second, incorporate a strategy to frequently assess what's working (and what's not). And finally, position your company to quickly make decisions that make a positive impact. Ready to hit the ground running in 2016? Read on! 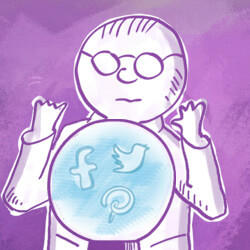 Below are the top social media trends that will transform your marketing efforts. It's no secret. Social media has shifted how your company interacts and engages with prospective buyers and customers. It's taken a passive relationship marketing approach and put it on steroids. But too often, that opportunity to connect in real time turns into a social media meltdown. Ever watch one of those happen and wonder how they allowed it to unfold? Sure you have. We all have. Remember the US Airways tweet? What a disaster. But here's the sad reality. Most companies simply aren't prepared to deal with a social media crisis. When it comes time to perform, it's a hurry and scramble strategy that shows an obvious case of, "oops we got caught with our social media pants down." Prepare your company and team for the huge change coming in 2016: obsessive social customer care. This includes an escalation (and prevention) strategy. Customers are no longer going to wait for you to play catch up. They want to connect with you instantly. Not only that, they need to know you're listening and to feel you care. 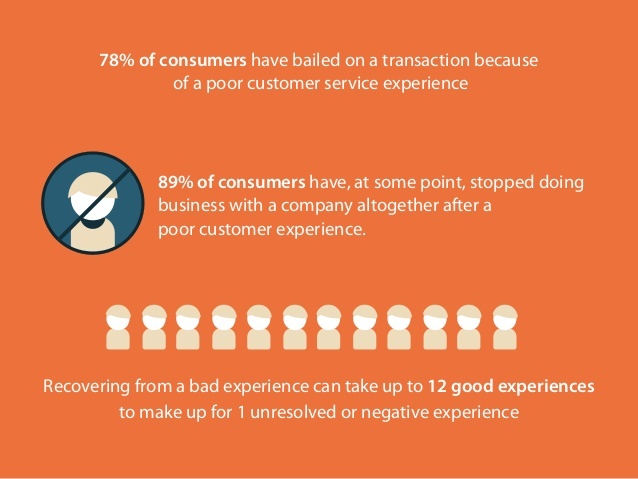 So, how can you anticipate this trend and embrace obsessive customer support in 2016? Begin by getting everyone on the same page. Whether it's you and your assistant or a team of many, you need internal buy-in. And not just because you can't succeed alone, but because you can't afford to lose the customers you already have. Stop focusing all your energy on bringing in new clients and zero energy on keeping the ones you already have. 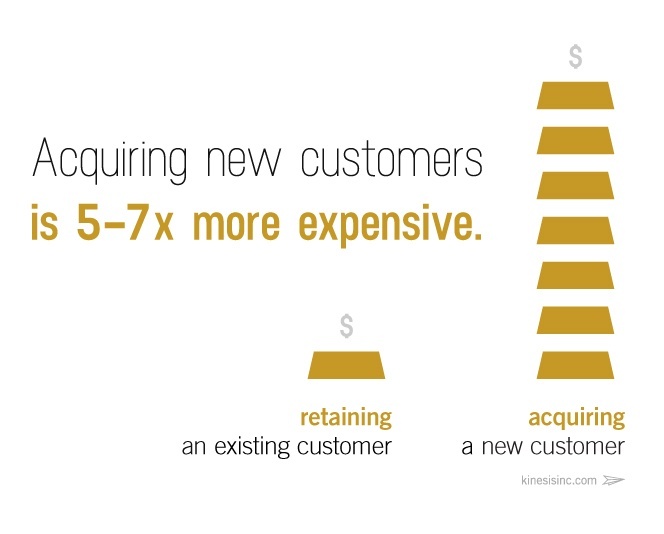 Did you know that it's 5-7 times more expensive to acquire a new customer than it is to keep a current one? Or how about this fact? 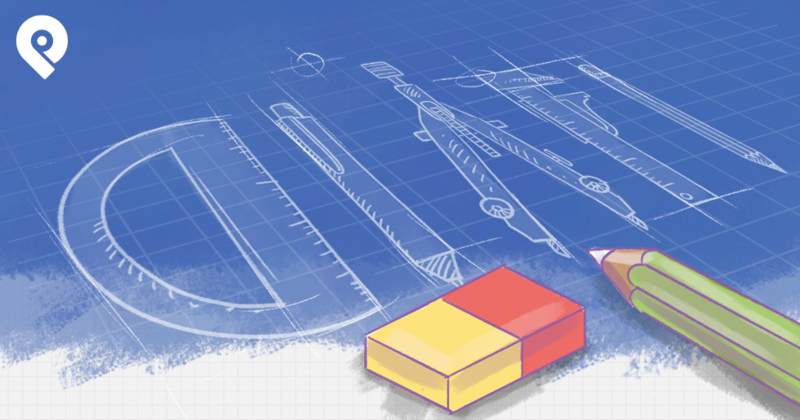 No matter how you slice it, now is the time to ramp up your social customer support. How can you get internal buy-in for your social customer care program? 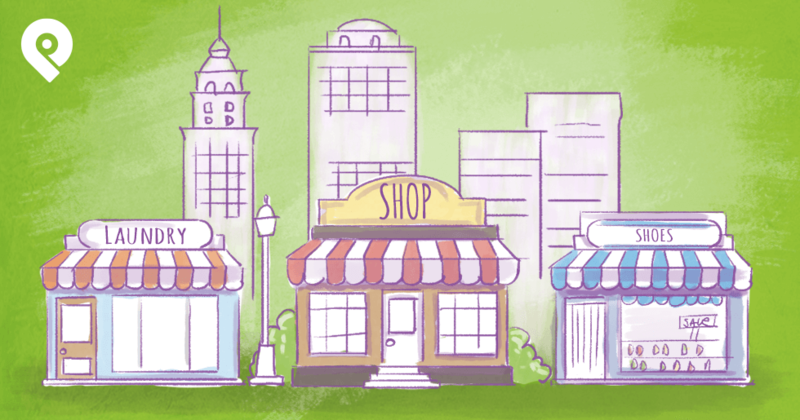 Use practical examples to build the case for social customer service. If you need to convince senior management about the importance of a strong social customer program, share real examples of positive customer resolutions in social channels. This will work as visual support that social customer service can and does have an impact. Be where your customers are. To reach your customers and interact with them on a personal level, you need to spend time in the same space as your customers. And not just that, you need to be completely transparent with them. This means no hidden agenda and no communication that isn't 100% customer-centric. Find opportunities to surprise and delight your customers. This includes humanizing your company and brand. Quit trying to speak at your customers and instead speak with them. Make your brand relatable and approachable. And even throw in a surprise because who doesn't love surprises! Use a conversational approach. Share your sense of humor. Southwest Airlines is one of my favorite examples of this in action. One look at their Facebook Page and you see a brand that knows exactly who their audience is and how to take care of them. Just look at this post from December 22nd - 3 days before Christmas. 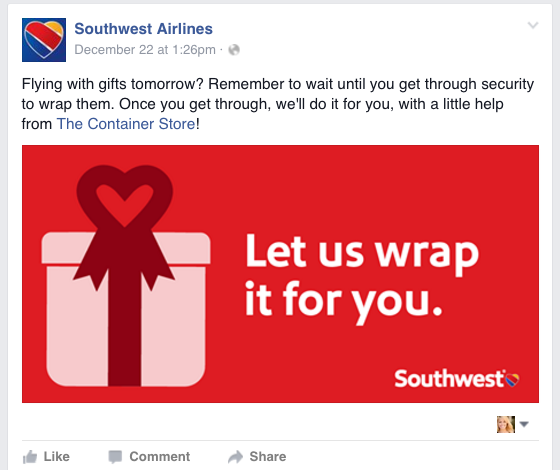 Instead of adding to the holiday madness, Southwest took the opportunity to de-stress their passengers by offering complimentary gift wrapping. Now if you really want to make social customer care effective, you have to take this one step further. You need to track and measure your results. Post feedback surveys. As soon as any interaction is over, make sure to ask customers about the customer service agent’s skills, response time, technical knowledge, completeness of the provided solution, and satisfaction. Relationship/experience surveys. At least once per quarter, send a survey to your customers asking how their support experience has been. You're looking for total (even brutal) honesty here. 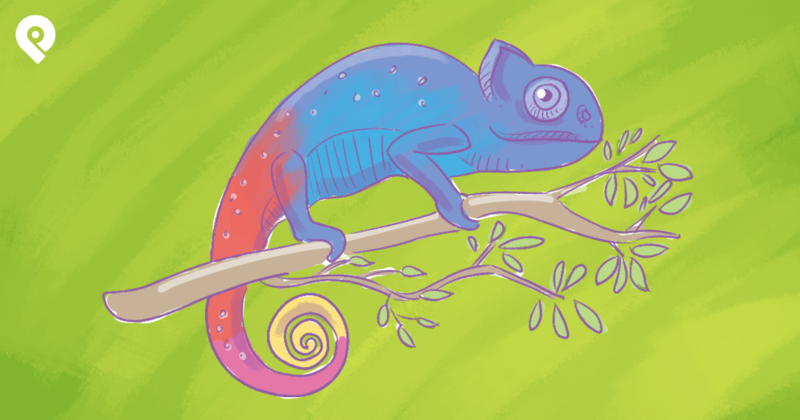 No tippy-toeing around it if you know there's been trouble within your support team or system. Customer happiness surveys. Ask your customers how you're doing. Are they happy with you and do they plan on purchasing products or services from your brand in the future? If the answer is anything less than positive, it’s time for the customer retention team to get to work. And don't make this a passive approach. With 89% of customers saying they'd switch to a competitor if they felt their customer experience was poor, it’s critical you take a proactive stance towards customer feedback. We accomplish this through an NPS Survey focused on answering one question - "How likely are you to recommend Post Planner to a friend or colleague?" In the spirit of total transparency, I'll tell you that this has been eye-opening for our team. Responses haven't been all sunshine and roses as the customer support team had hoped. Keep in mind, this is on a scale of 0 - 10 with zero being one unhappy camper. Plus, this all happened on one day. Ouch! When your team sees something like this, there's no denying action must be taken. If you suspect there's something broken within your customer care process, don't wait to find out. NPS is the best way to gain necessary insight into areas needing immediate improvement. It also gives you the ammunition needed for radical change. How's that? The numbers can't be disputed by employees, leading to the internal buy-in you need. They offer a daily way to track, measure and adjust your process. Doing this obsessively and without fail is the glitter that will make your social customer support sparkle. Whether your employees are active on social media or not, 2016 is the year for advocacy. Now, if the thought of your employees talking about your brand on social media makes you quake in your boots, just look at what you're missing out on. According to Cisco, your employees have 10 times more followers than your company and 8 times the engagement you do. (read that stat one more time) Kinda feels like a no-brainer to get them involved and singing your praises, right? But not only that, they're more than willing to spread the good word about your company, they just don't know how. So why not give them that power through education, training and empowerment? To ensure your employees feel comfortable about advocating for your brand, you need to spell it all out. Be clear on the guidelines, violations, and best practices. In other words, what can they say and what's off limits? Clarity lets employees become a living, breathing testimonial for your brand without the worry of what they're doing wrong. After all, they have the potential to amplify your company vision, mission and message, so why not let them? And while you're empowering your employees, remember this. There’s 80 million US millennials out there, many of whom you're marketing to. Of those, 63% say they keep up with companies just like yours on social media. From Periscope to Blab, Facebook Live and YouTube, 2015 was a huge year for video marketing. But watch out, 2016 is ready to blow that rapid growth out of the water. According to eMarketer, people are now watching an average of 5 hours, 31 minutes worth of video every day. Compare that to the 21 minutes a day in 2011 and that puts video on pace to surpass TV viewership by the end of 2016. It's easy to see that no matter if it's live streaming or quick clips, consumers are taking their obsession of all things video to a whole new level. And its not just consumers. Brands have run full steam ahead into the world of video. Some, more willing to take on risk than others, are embracing networks like Snapchat. Taco Bell, McDonald's and Food Network's short, witty and highly-engaging video campaigns are fodder for an active and hungry (no pun intended) social following. 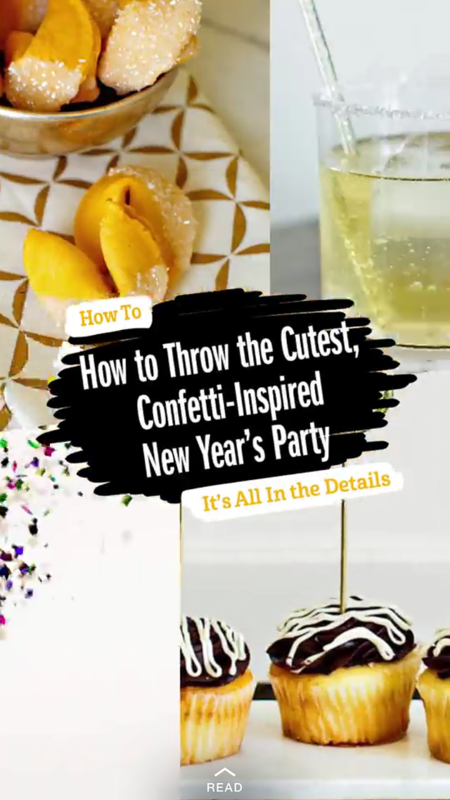 But while Snapchat might not be your cup of tea, there are plenty of other ways to reach your audience through the power of video. So, where do you get started? First of all, don't panic. There's no need to reinvent the wheel and add more content creation to your workload. Second, turn to one of our favorite forms of video communication, the new network on the block - Blab. We dove in hard this year and loved every minute of it. What was our motivation? Simple. Get in front of our audience and break into a new and emerging market. Sure, you could accomplish this on a Google Hangout, but that's so 2014. Blab is the future of interactive video. Rather than speak at your audience, you invite them into the conversation. And who doesn't love to be a part of the conversation? You could also flip this around and use your Blab content to repurpose on your blog and social channels. Take tips or how-to's from your Blab and write a blog post, craft a few quick tweets or create shareable and branded visuals. Any way you look at it, video is the content gift that keeps on giving! Times have changed and consumers are no longer solely looking to companies for an answer. Today, consumers on social media spend more time than ever looking to fellow consumers who they trust. To make great inroads with your current and potential audience in 2016, you'll need two things. A realization that influencer marketing isn't free, but it is well worth the time, energy and cost when done right. A plan to gain the help of your friends - brand ambassadors. These ambassadors (aka influencers) are fans of your brand and more than likely already actively supporting your company. Problem is, no one on your team has leveraged their active voice. So, why would you want to market through this group of eager promoters? They have a built-in audience and the ability to impact their decisions. Gives you access into a group of people you might not be able to reach otherwise. Where and how can you get started? Begin by identifying your top 20 supporters. 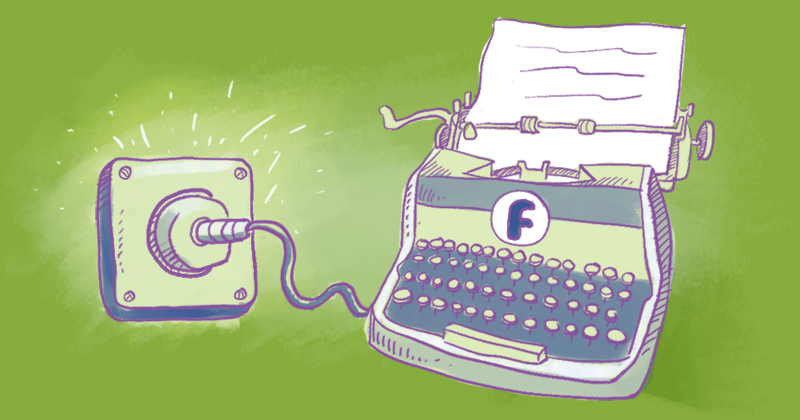 Use tools like Social Mention and Commun.it to see who's tweeting and sharing your content. Now get active with them on social media. 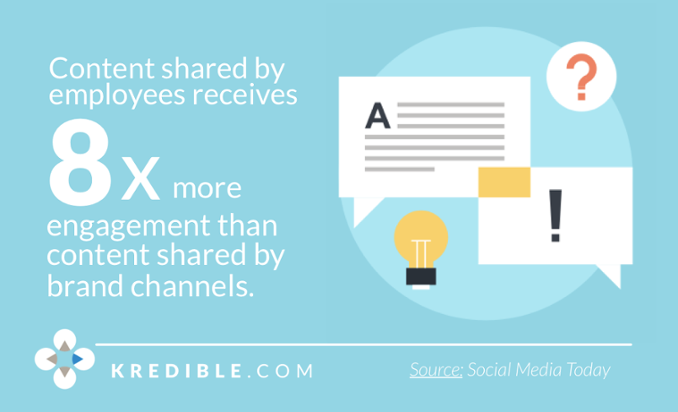 Share their content, respond, interact and build rapport. Add all potential ambassadors to a new email list. I have some exciting news! Post Planner is kicking off a brand ambassador program and we’ve selected you as a partner. As someone who's been a prominent (and totally awesome) supporter of ours across social media, we believe you're a perfect fit for the program. While those ideas are only the tip of the iceberg, it's a great place to start. As you can see, gaining the support of influencers doesn't have to be difficult or convoluted. It just has to come from the heart and show how much you value their support. Strive to be a giver first. "The most productive people are those who give first and put their customers’ interests first. That comes from the trust and the goodwill that they have built." Want to gain the attention of your audience in 2016? You need to get visual! Visual marketing has exploded over the last couple of years and in 2016, companies will finally make the turn. They'll take the era of the hard sell and long tell and turn it into a new era of visual sharing. While it's not surprising that the days of pushy, spammy posts are over, many companies have been slow to adjust. But numbers don't lie and the results on visual marketing are in. Posts with graphics are getting more attention, traction and engagement than those without. Here's one shared on our Facebook Page. As you can see, organic reach is alive and well. Especially when it comes to photos. This post was not boosted (no ads run), and received over 64 million views, 150,000 likes, 2,300 comments and 787,000 shares. Those statistics (and the post above) prove what we already know - we're a society of visual consumers. Not only do images do a better job attracting attention, but they're also processed at a 60,000 times faster rate than text. Imagine the possibilities! 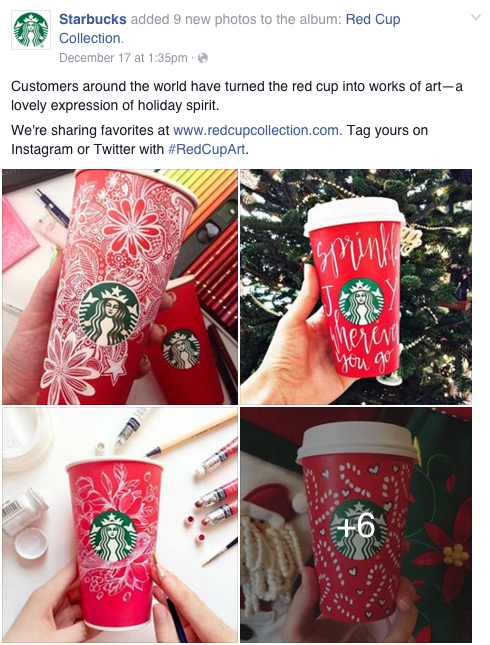 Starbucks, one of my favorite brands to follow, shows time and again how visuals can capture the attention of an audience. Here you'll see how they include their customers in the conversation. You will also see their omni-channel strategy in action as they share their content cross-platform, expanding their reach. Stop talking at your social media audience and include them in the conversation with vibrant, fun, entertaining and always engaging visual content! For years, companies have taken a "hurry up and wait" attitude towards a mobile-first marketing strategy. While many have attempted to make adjustments, the change has been slow going. But here's the rub. If 2015 didn't prove that mobile is no longer an option, 2016 will be the nail in the coffin for those who don't adjust. Don't believe me? Recent statistics show that 70% of all smartphone searches result in an action. Whether that's a purchase of a product or a visit to a website, more and more people are using their mobile device to surf, shop, interact and engage. Add to that, 3.65 billion mobile users access the internet and social media via smartphones and you have reason to hop on (and stay on) the mobile marketing train. Size your posts according the exact specifications for each social network. Not sure where to begin? Take a look here for the perfect social media image sizes. Add context to your content. 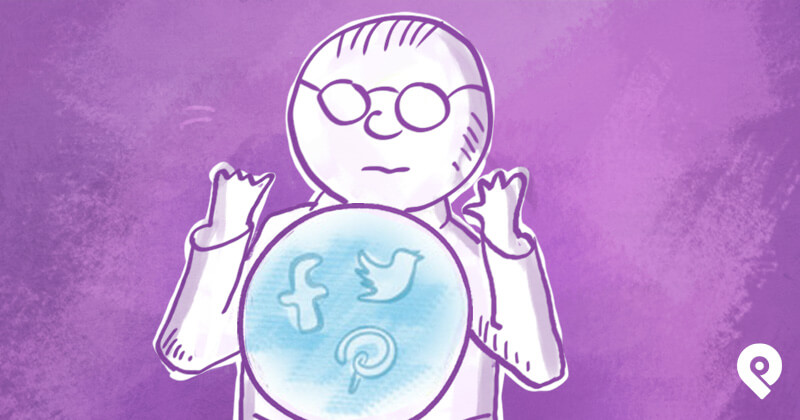 It's no longer enough to throw a piece of content out across social media. If you want to grab the attention of a fast moving mobile market, you need to get visual. As I shared above, visual marketing has social media superpowers. Put them to work in your 2016 strategy. Create short form, snackable content to improve readability and engagement. Use a call to action - always. Don't assume your mobile readers know what next step to take. Be clear and concise when asking them to click, like, share, retweet or comment. 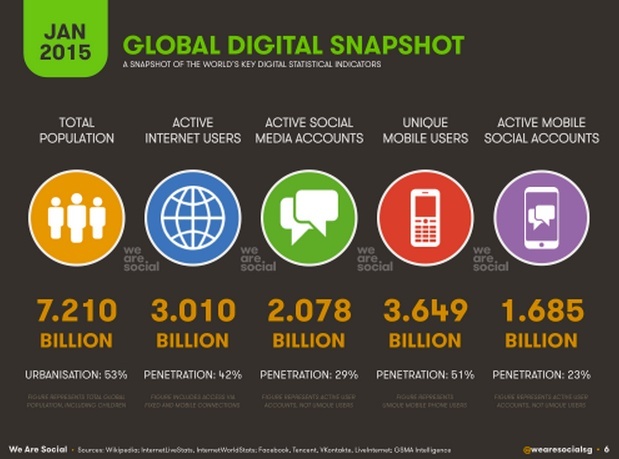 Social media is here to stay -- and keeping up with changing trends is a must. Whether you decide to embrace those changes today or tomorrow, one thing is for sure. Without a strategy and plan in place to manage it all, you’re doomed to repeat your past mistakes. It’s time to adjust your thinking, adapt to upcoming trends and implement what makes sense for your business. As Max McKeown expressed, "Adaptability is the powerful difference between adapting to cope and adapting to win." I don't know about you, but as a team, we're here to win. What will you do to embrace these trends and position your company for success in 2016? How will you adapt to win?